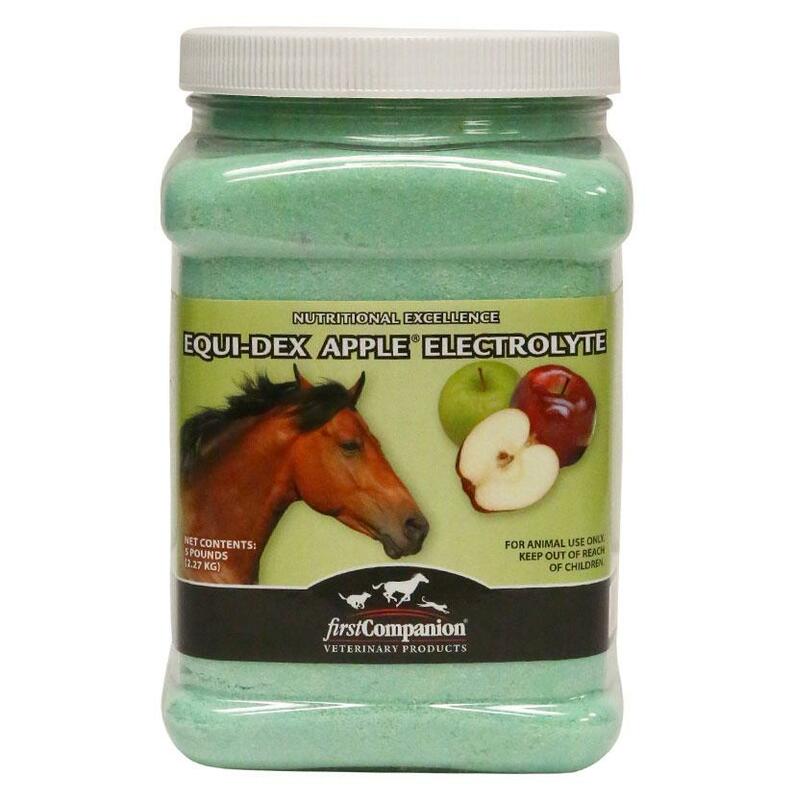 Developed to re-hydrate your equine partner, the First Companion Equi Dex Apple Electrolyte Powder provides additional electrolyte salts and trace minerals that are lost during excessive work and dehydration. 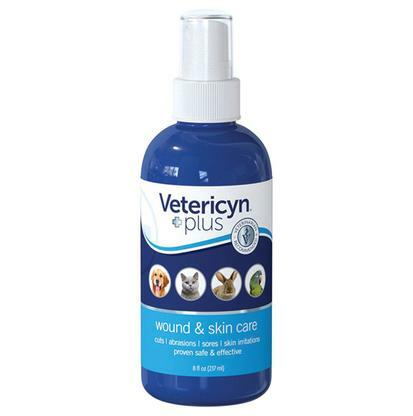 All ingredients are made with nutritional excellence, providing your horse with the highest quality and standard. Made with a tasty apple flavor, this powder acts as an electrolyte, but it serves as a delicious treat as well.